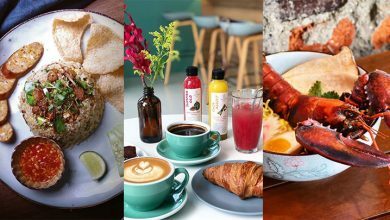 Sangkaya is undoubtedly the most popular coconut ice cream spot in the Klang Valley. 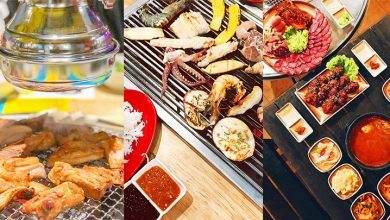 You can now enjoy their Signature Coconut Ice Cream at only RM8.90 with 15% off, instead of the usual RM10.50 via MyDigi Reward App. 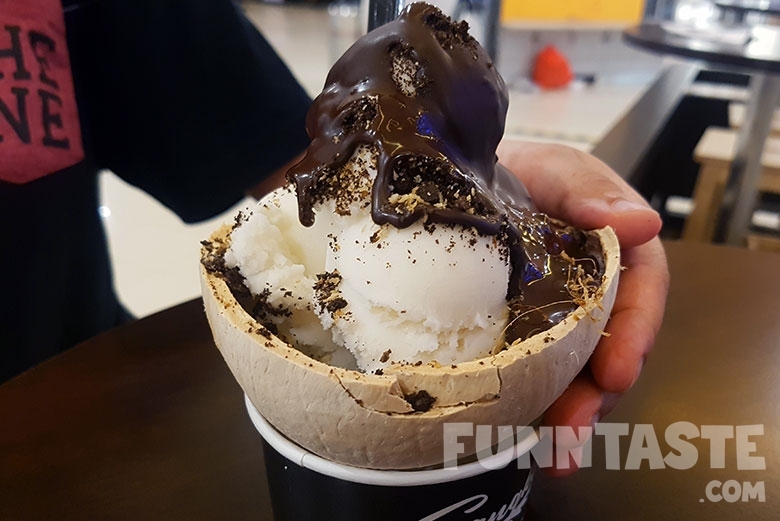 While it’s easy to pass off Sangkaya as just another generic dessert kiosk, this place likely serves the best ice cream in the Klang Valley. It’s also important to note that the ice creams here are diary-free and preservative-free. 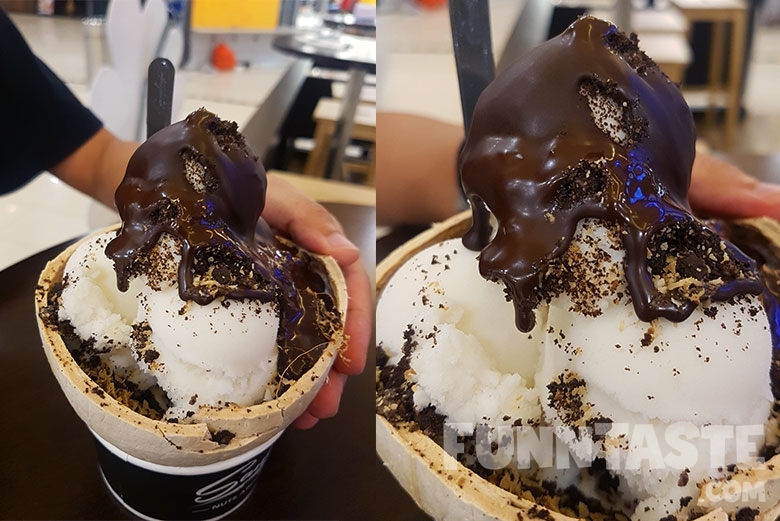 The Sangkaya’s Signature Coconut Ice Cream (RM8.90, 15% off with MyDigi Reward App’s discount) comes with 4 scoops of coconut ice cream and 3 toppings of your choice. As you could tell by the picture, the ice cream was absolutely delicious! The coconut ice cream had a perfect soft and creamy texture. It almost tasted like coconut milkshake, but flavour wise it was more aromatic and condense. 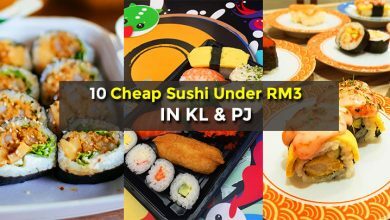 The original price of RM10.50 may seem a little expensive to some, but with the 15% discount via MyDigi Reward App, it gets a little more affordable for most of us. 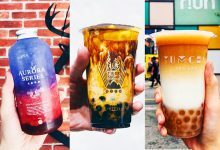 So, you have no reason to not try this, alright? 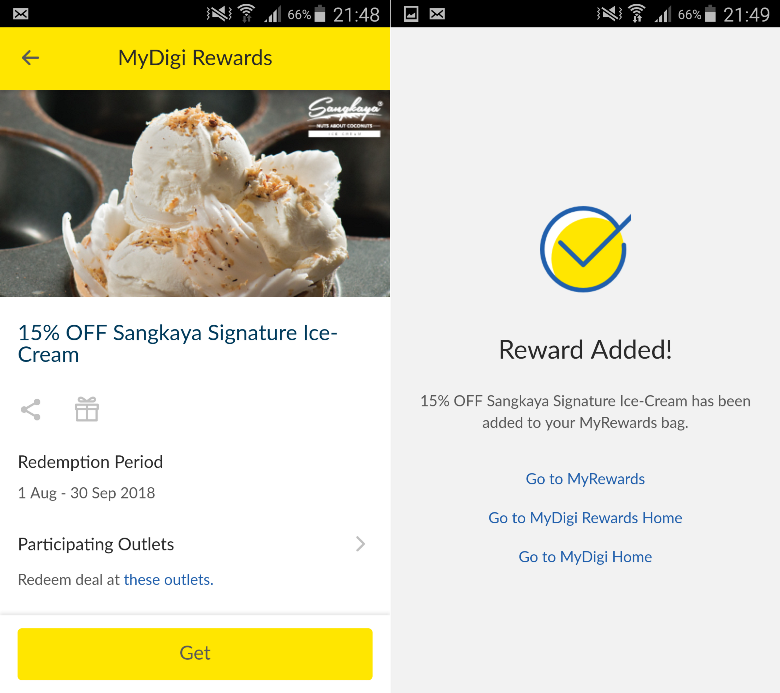 Digi recently revamped their rewards app, MyDigi Rewards, to feature the Rewards tabs more prominently. 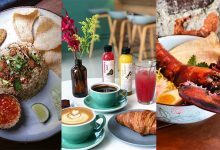 The Rewards section come with tonnes of great deals and discounts to redeem and the category range from food, shopping voucher, entertainment and more. 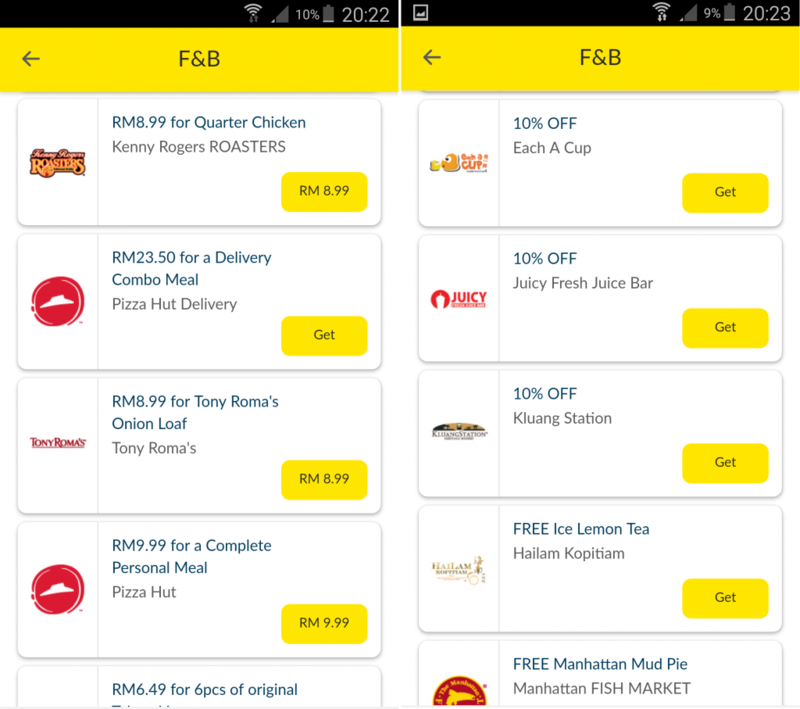 In terms of food, some of the prominent deals in the MyDigi Rewards are from Kenny Rogers Roasters, Tony Roma’s, Pizza Hut Delivery, Nando’s and so on. If you are not sure what deals you would like to redeem, you can choose the “Near Me” feature to check out deals around your location. 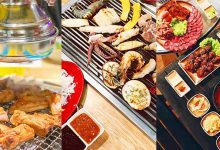 As a result, you can get food rewards on-the-go. 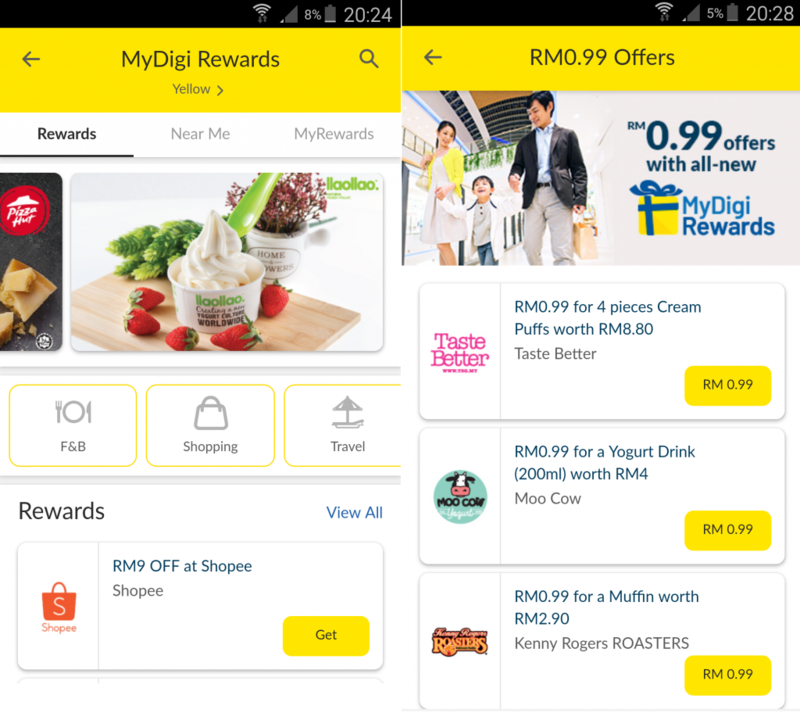 Besides offering great deals and discounts, the MyDigi apps also comes with features such as to track usage, manage bills, reload on behalf of family, and live chat customer support just in case they have any doubts, making sure that Digi user have a fuss free user experience. 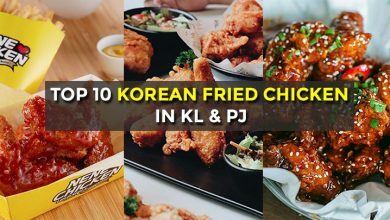 For those true food-lovers out there, especially those who are already have the MyDigi app, you can directly access over 500 food deals here http://bit.ly/2E7hLe0. 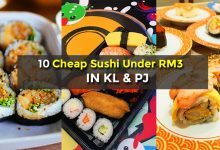 Make sure that you check out MyDigi Rewards if you’re hunting for food with great deals. 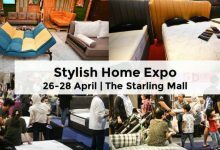 Don’t forget to share with your friends and family about MyDigi Rewards. 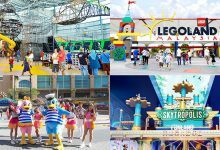 There are over 500 deals waiting for you to be redeemed. 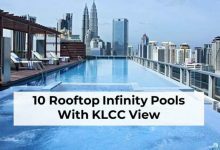 This article was written in collaboration with Digi Malaysia.